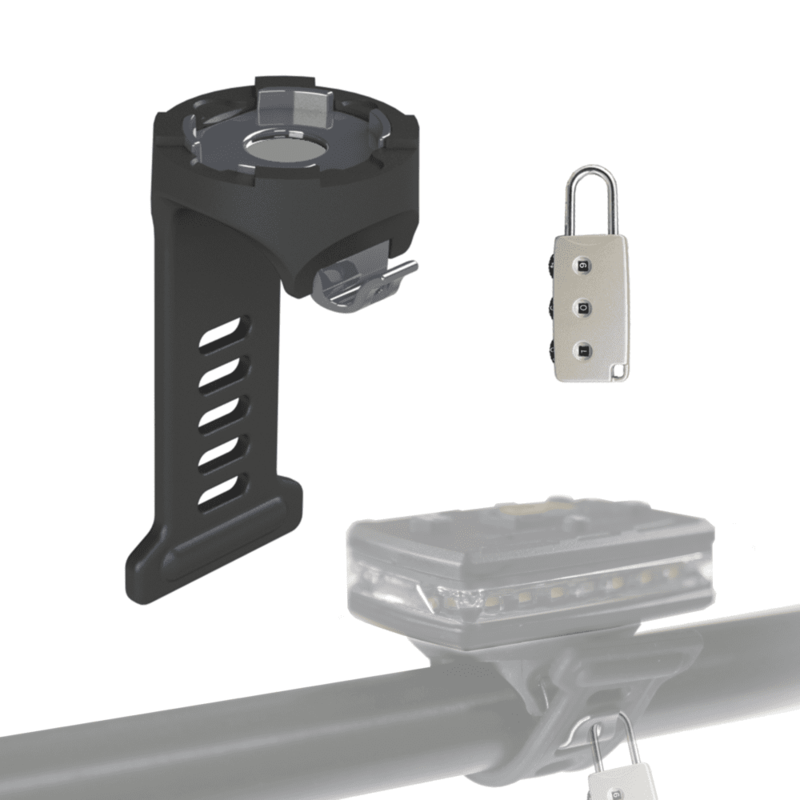 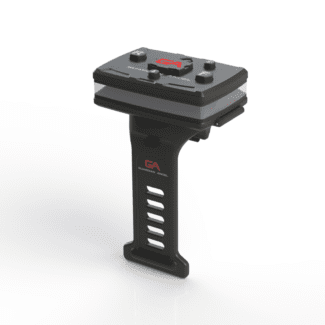 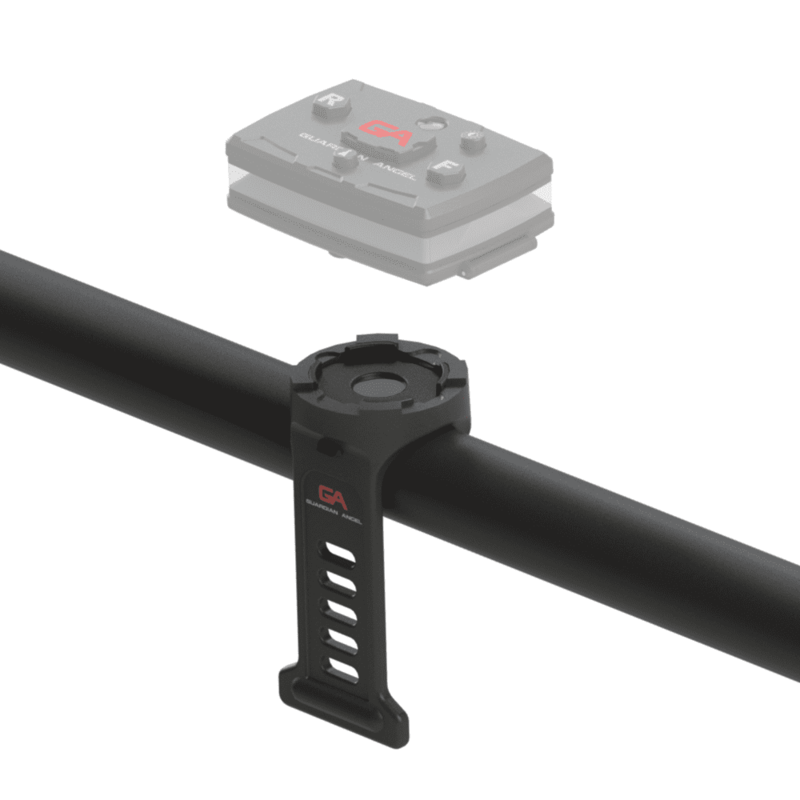 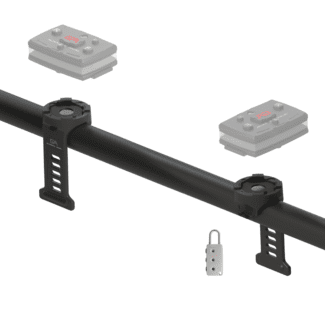 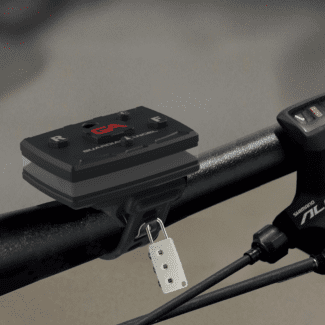 Bike/Rail Rubber Mount with Magnetic Mount allows your Elite Series device securely attaches to any bike rail/bar and allows for easy on/off mobility. 5 out of 5	It works wonderfully. 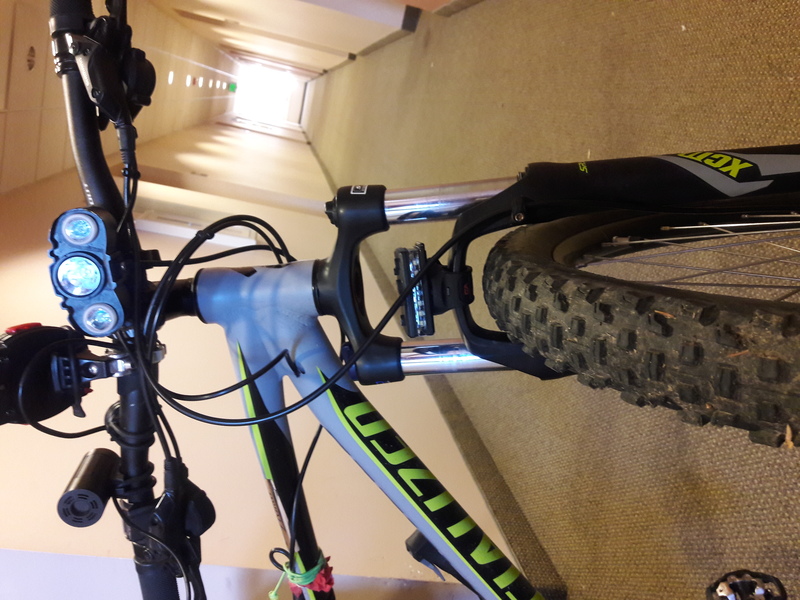 awesome job on this, I can pretty much put it anywhere on my bike. which is really handy, especially when I’m night riding and need to stop and work on bike, but having the light on the shoulder isn’t practical.